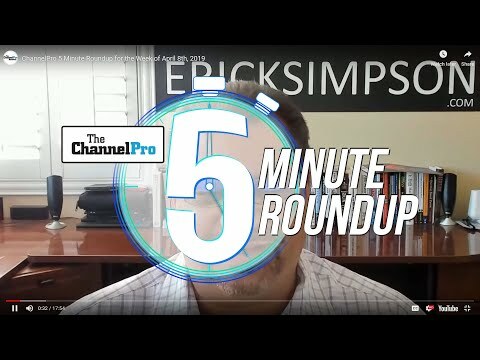 Cecilia, Rich, and Matt have a jam-packed episode 11 of ChannelPro Weekly in store for you! HPE cuts out another huge chunk of its business and merges it with CSC, the team discusses designer cyber threats, paying it forward with "social IT", and a big announcement from Lenovo and Nutanix on the new HX 2000 hyperconverged solution for SMBs. 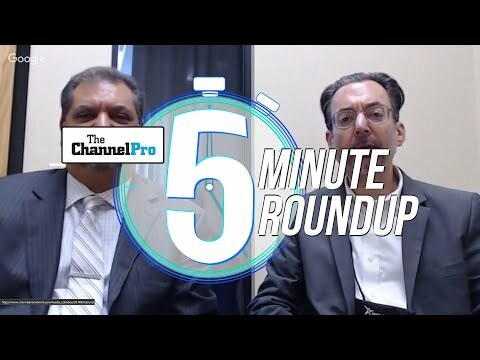 Plus, Rich sits down with John Zanni of Acronis to talk backup and data protection, and Matt's got brand new museum and hardware picks for you. All this and more! 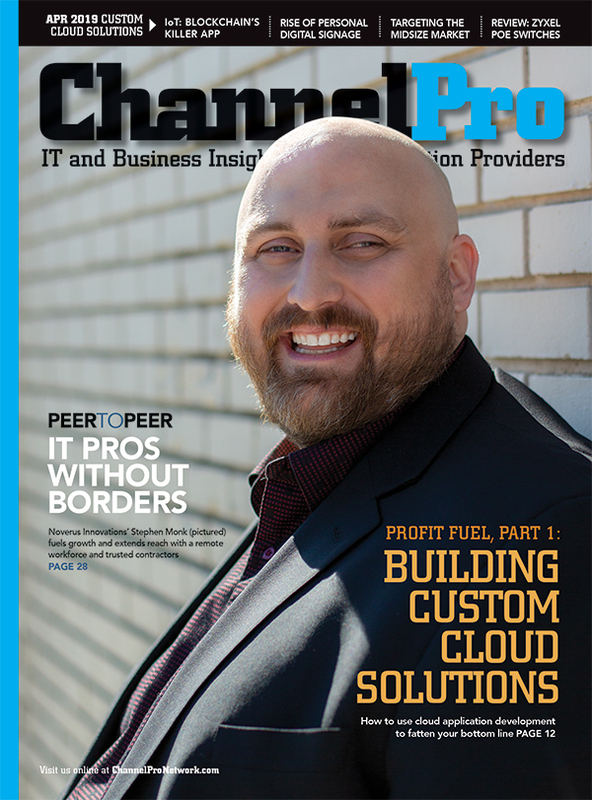 Listen now, and don't forget to download and subscribe to ChannelPro Weekly!